Prompted by a man she had never met, an elderly woman in Dallas County recently decided to sell her home and wire the $200,000 windfall to a mysterious bank account, a victims advocate recalled. The man, who claimed to be communicating from Nigeria, promised to marry her. It was all a scam. Today, the woman is homeless. 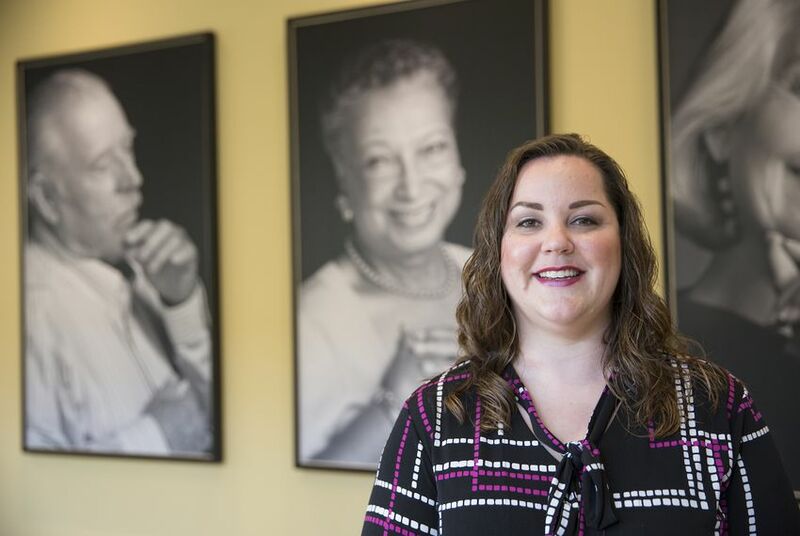 The advocate, Julie Krawczyk, is director of Dallas County’s non-profit Elder Financial Safety Center and said she sees cases like this all the time. “When we asked her why she did that, she said, 'well that’s what you do when you’re in love,'” Krawczyk said. A new law signed by Gov. Greg Abbott now gives financial institutions greater authority to stop transactions like the one that drained that vulnerable woman of a fortune. Under previous Texas law, some banks, credit unions and securities firms would routinely halt transactions on behalf of elderly or disabled clients they suspected were the victims of fraud. The new law, House Bill 3921, gives financial firms even more freedom to do so by giving them immunity from litigation when such halted transactions turn out to be legitimate — or when fraudulent transactions sneak by undetected. Although the bill passed both the Texas House and Senate easily, the immunity measure ruffled the feathers of at least one conservative lawmaker. “I do not believe that banks should be held harmless when they unreasonably, or without a sound basis, deny access to a person's money,” said state Rep. Matt Rinaldi, R-Irving, who was one of ten “nay” votes in the House. Celeste Embrey, assistant general counsel at the Texas Bankers Association, said it was important for workers in the financial industry to have protections so they could report perceived fraud to the correct authorities. “The banker does not want to assume the responsibility that a law enforcement officer has,” Embrey said. The new law also directs financial institutions to set policies that clarify reporting procedures for employees when they suspect an elderly customer may be the victim of fraud. “I am confident these preventative measures will provide more swift investigations by appropriate state agencies and positively impact the lives, and bank accounts, of thousands of susceptible elderly and disabled victims across the state," the bill's author, state Rep. Tan Parker, R-Flower Mound, said in a statement. But even with the new law, advocates say challenges remain. Morstad said the law does not address the biggest problem related to the state's role in combatting such scammers: the Texas Department of Family and Protective Services only has the authority to investigate financial predation if a relative of the victim attempts to commit the fraud. Cases in which strangers try to swindle the elderly are often referred to the Texas Attorney General’s office or local law enforcement. According to Morstad, victims “might get no attention there” because law enforcement is “under no obligation to investigate” such crimes. Jennifer Speller, a spokeswoman for Texas Attorney General Ken Paxton, said the office's Consumer Protection Division takes legal action where appropriate in these types of cases. Still, many victims, like the woman who sought her Nigerian prince, are forced to turn to advocacy groups like Krawczyk’s Elder Financial Safety Center, which has worked on 15,000 financial fraud cases in less than four years of existence. The group provides resources to victims while maintaining constant communication with the Dallas County District Attorney’s office. Krawczyk said her center's caseworkers often act like family members as they work with financial fraud victims. Many elderly Texans have no close relatives to help in such situations, she said. The new law says that banks can notify a “third party” who is “reasonably associated with the vulnerable adult” to provide assistance when flagging a potentially fraudulent transaction. Whether groups like the Elder Financial Safety Center meet that criterion remains to be seen. “It’s hard to answer that without having a lot of experience under the new law just yet,” Krawczyk said. Disclosure: The Texas Bankers Association and AARP Texas have been financial supporters of The Texas Tribune. A complete list of Tribune donors and sponsors can be viewed here.